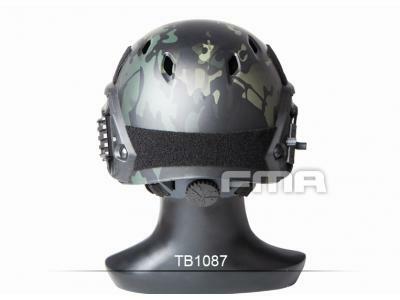 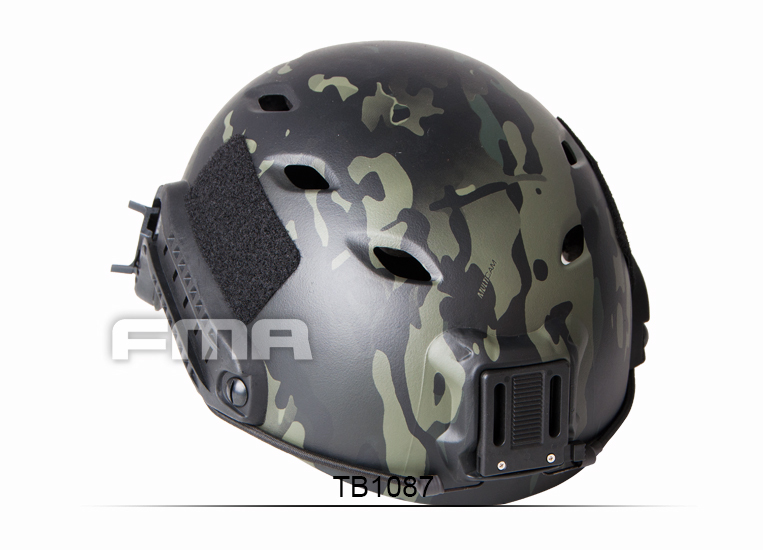 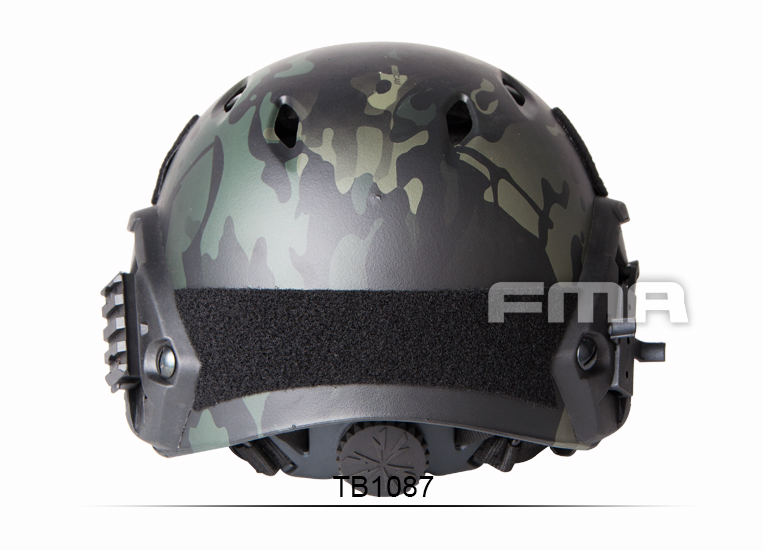 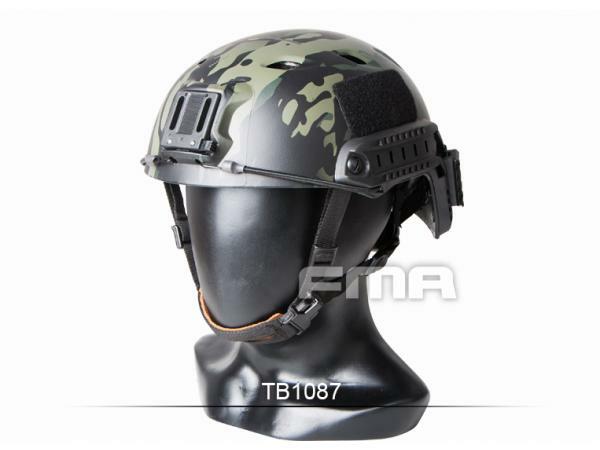 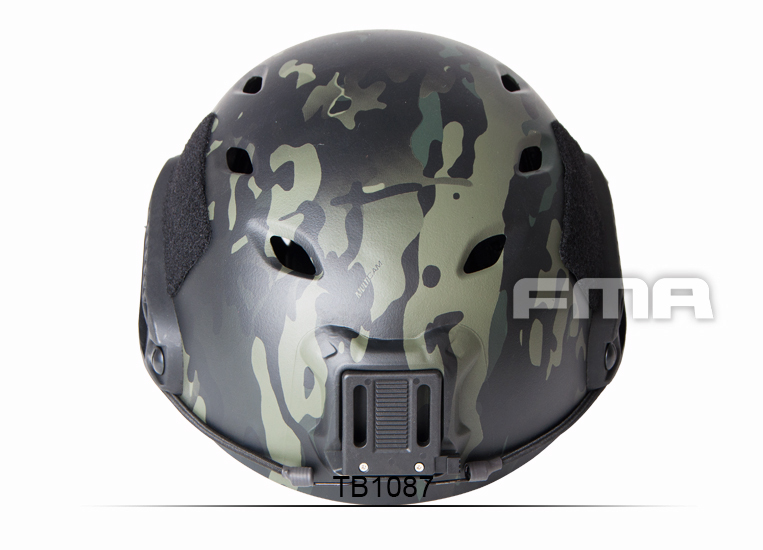 FAST PARARESCUE JUMP MILITARY HELMET FAST helmet with a bullet-proof version and the carbon version of the same design, only in relatively inexpensive polyethylene military level plastic shell together with a copy of the head, night vision base directly integrated into the helmet shape above the material, obviate the need to purchase an additional night vision base on Access to Information, but also other devices such as camera / headlight can be installed directly in the head. 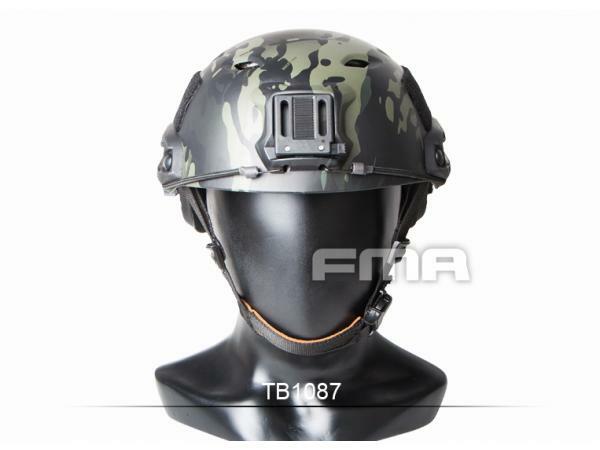 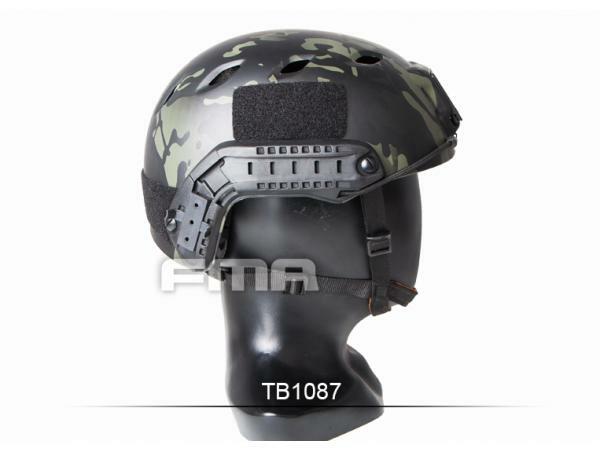 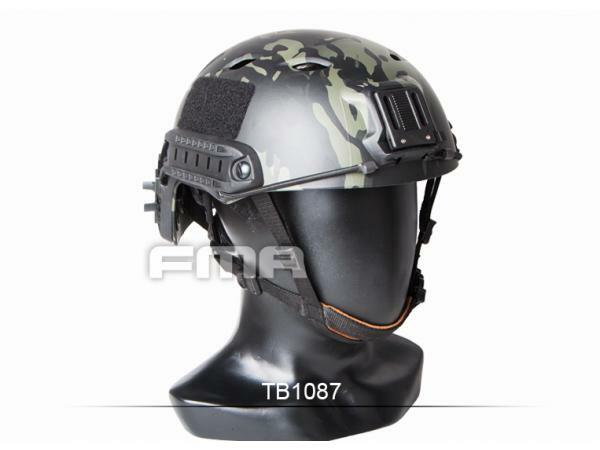 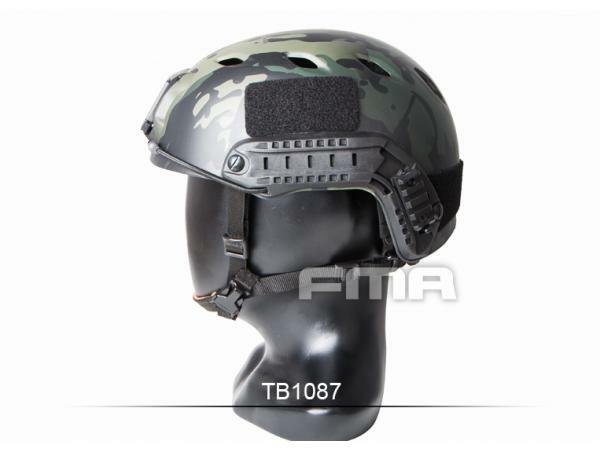 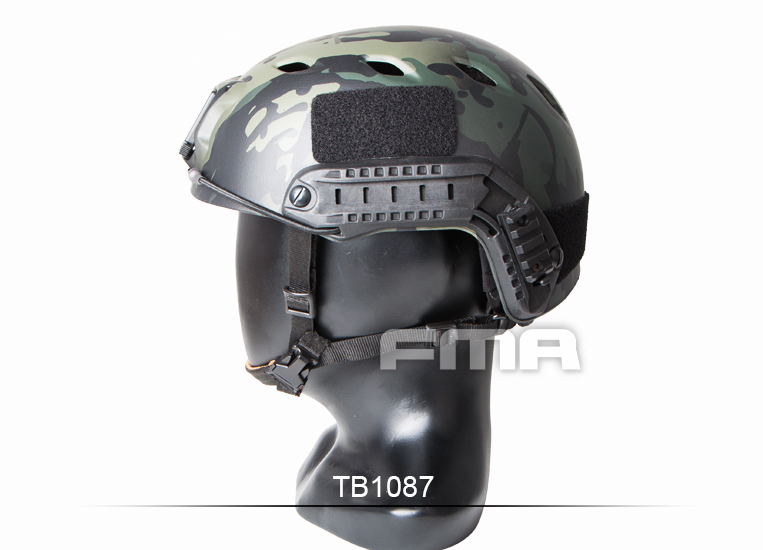 FAST PARARESCUE JUMP MILITARY HELMET is involved in training, search and rescue operations, climbing or other outdoor sports helmets essential equipment. 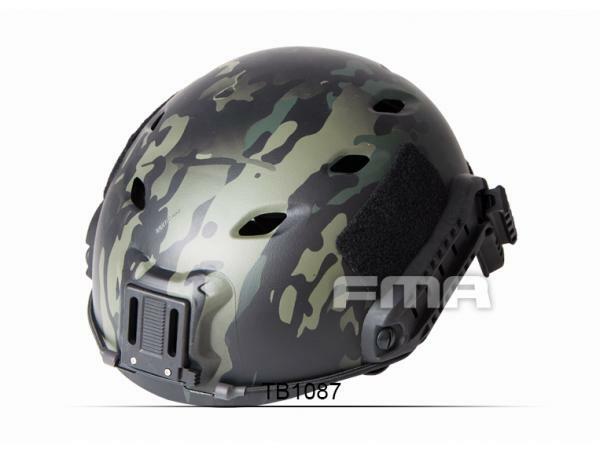 Compared with other outdoor helmet, FAST PARARESCUE JUMP HELMET has the helmet's advantages and features of the FAST series, but the price is really more approachable. 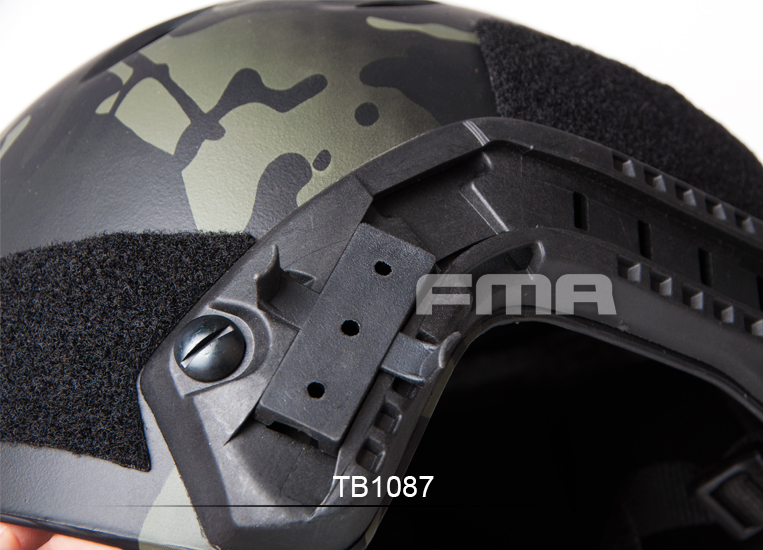 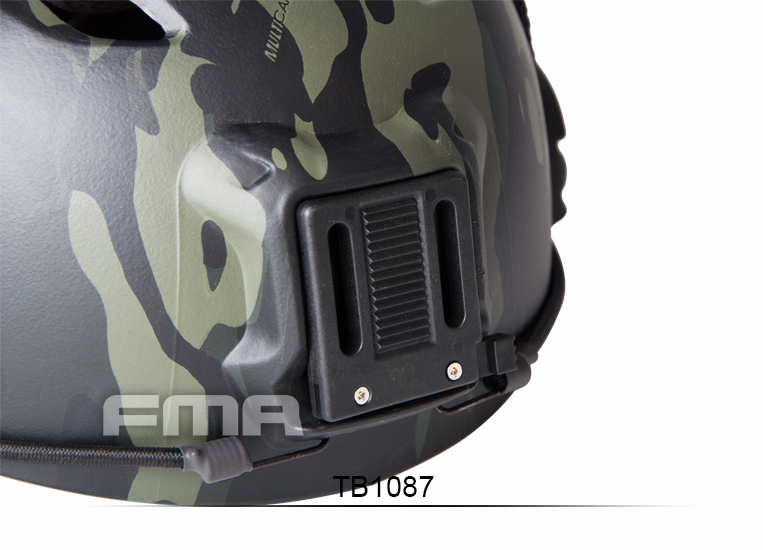 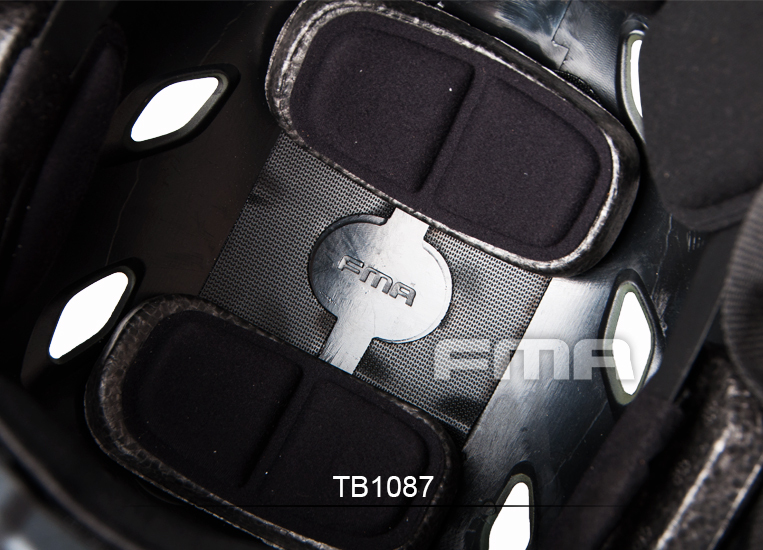 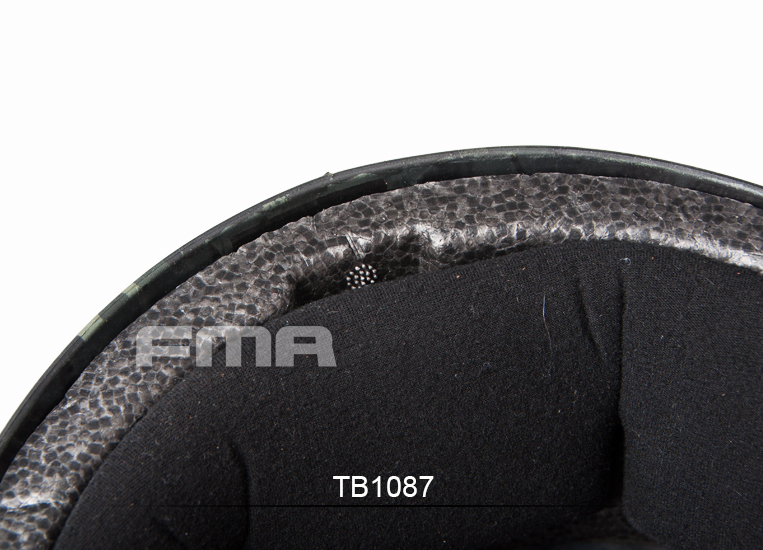 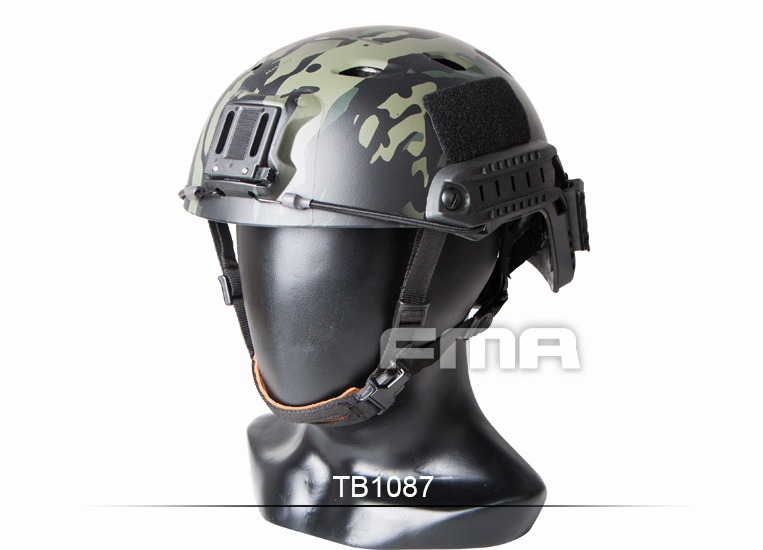 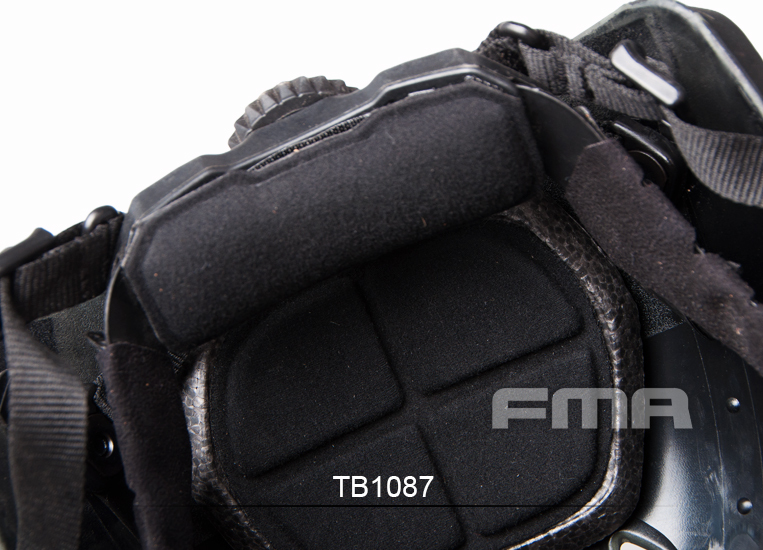 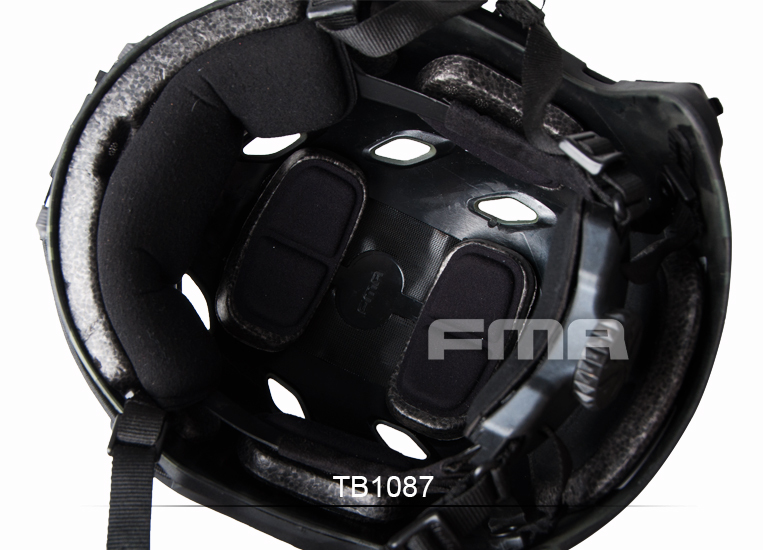 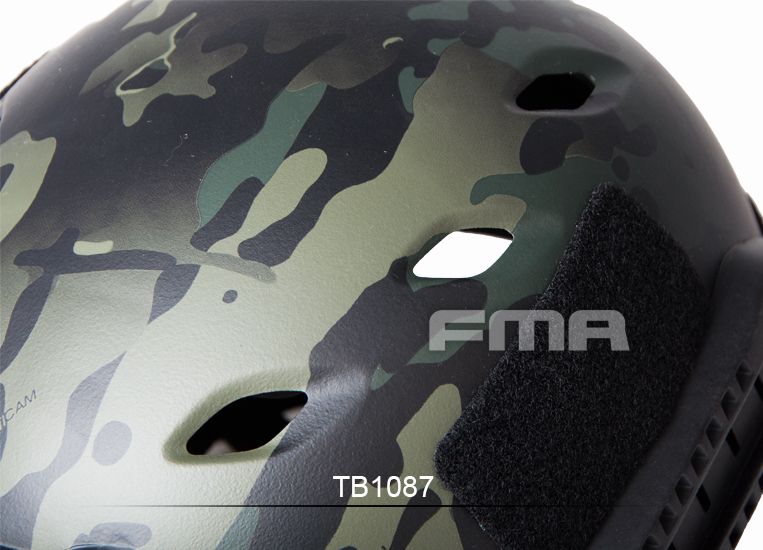 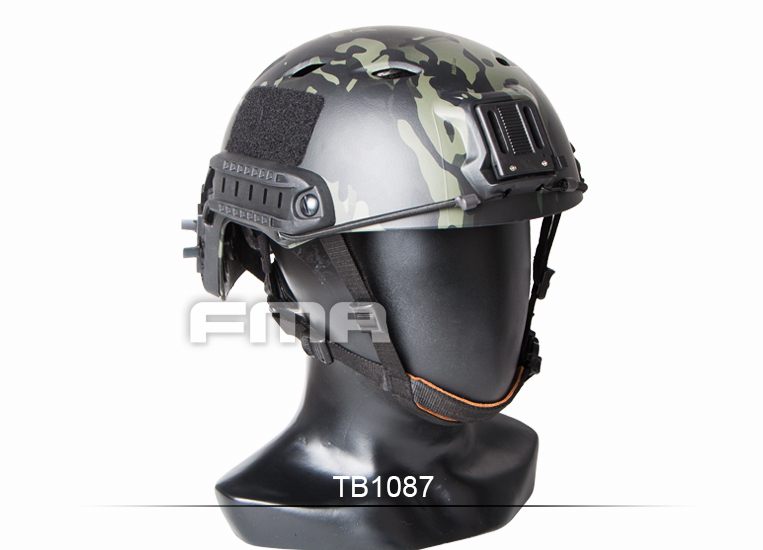 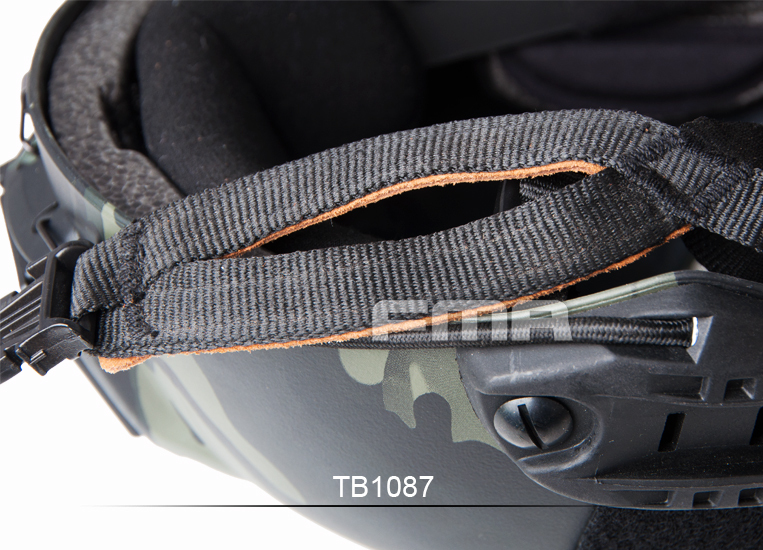 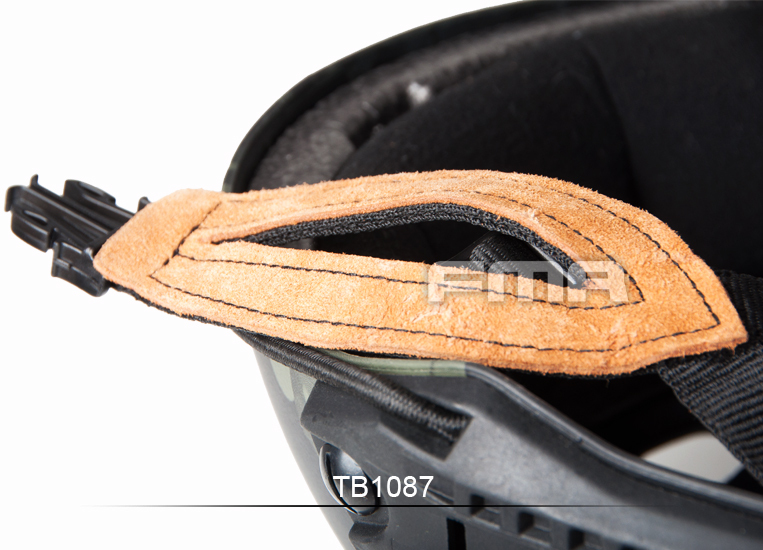 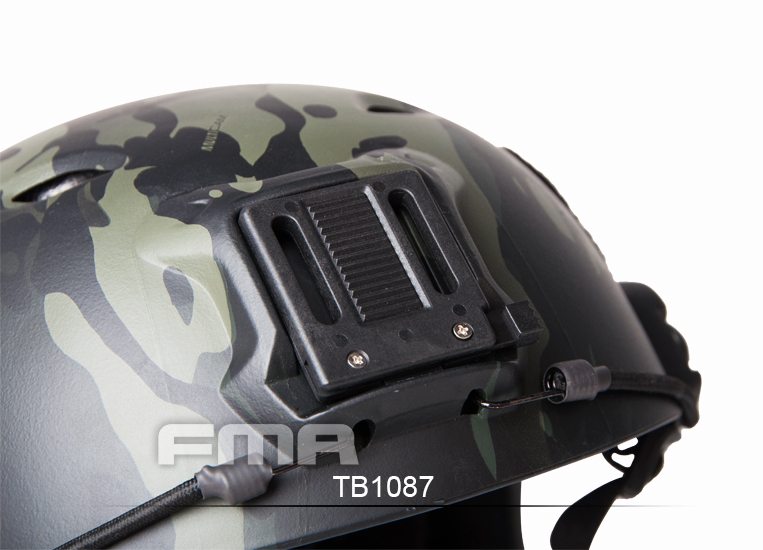 FAST PARARESCUE JUMP MILITARY HELMET for stability of night vision is not easy to shed? 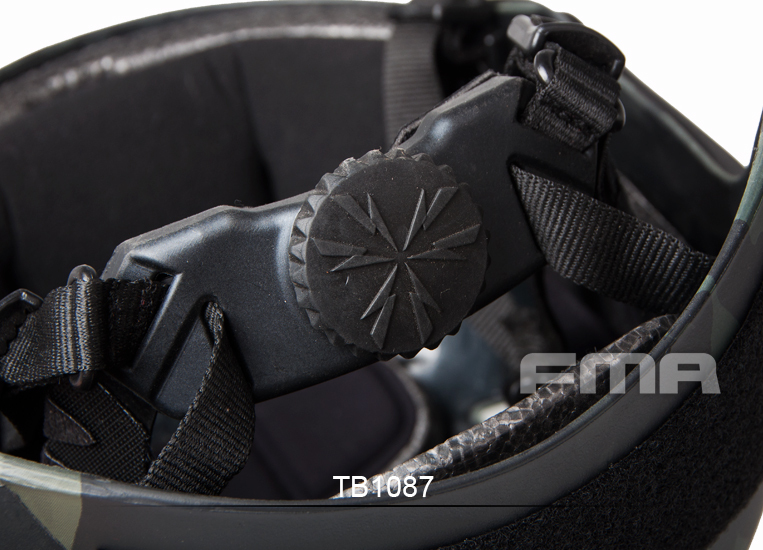 Stools the FAST PARARESCUE JUMP MILITARY HELMET Helmet along the sides and rear attached to the original Velcro, users can own need to be equipped with an IR identification chapter morale chapter comes with the helmet IR identification lamps and other combat accessories.